Episode 92: Presidents' Day For America And Portugal! Happy Presidents' Day! In order to educate your understanding of presidents near and far, Hysterical History comes a day early! 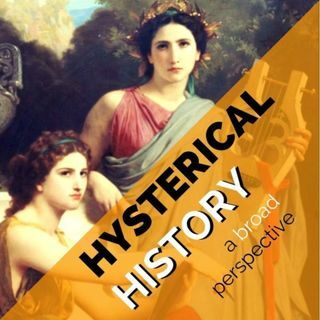 In this episode, Hailey teaches Alexis about William Henry Harrison, barely a president, and António de Oliveira Salazar, a "president" of Portugal.